Ben Holman, M.D. joined Memphis Radiological P.C. in 2013. 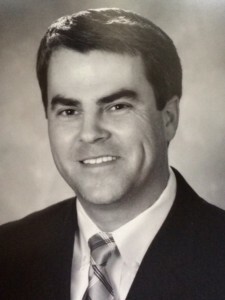 Dr. Holman received an undergraduate degree from Baylor University. He earned his medical degree from University of Arkansas for Medical Sciences and completed his residency in Diagnostic Radiology at University of Tennesse, Memphis. He completed his fellowship in Cross Sectional Imaging at Johns Hopkins Hospital.